We were toying with doing some kind of centennial celebration for our 100th episode. Something a little outside our usual output, but when we weighed it up, we really couldn't think of anything better than a timely celebration of one of our favourite cinematic topics while one of the best entries in the series is out in cinemas. 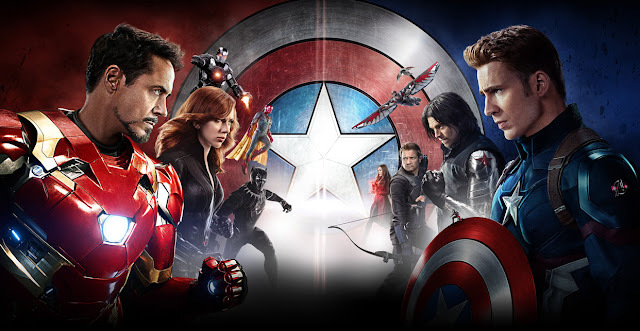 You've probably heard by now that Captain America: Civil War is an absolute triumph and no conversation about the movie would be complete without discussing it in the wider context of the MCU and it's recent developments. 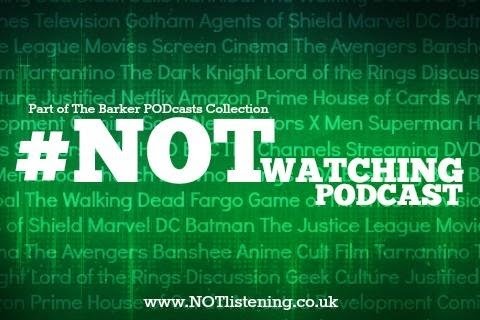 It's all about The Avengers on this week's 100th #NOTwatching Podcast!